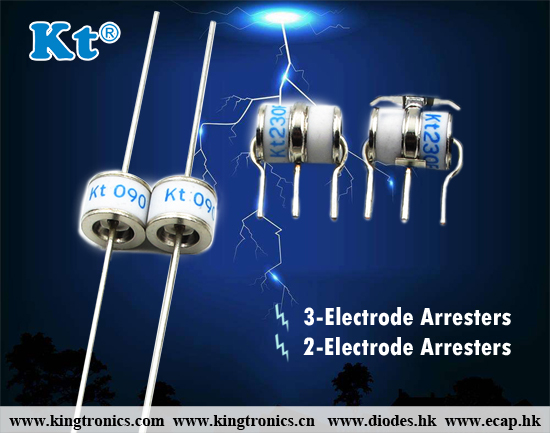 Good news to share with our esteemed Kingtronics customers. A brand new colorful inner carton is born silently. 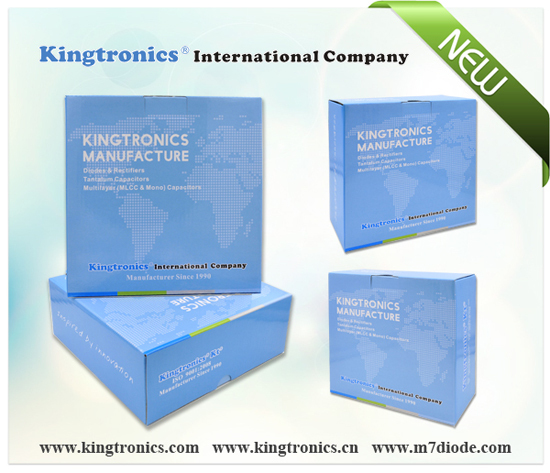 This inner carton size is 18.5*7*18.5cm, which is suitable for all 7 inches reels packing. 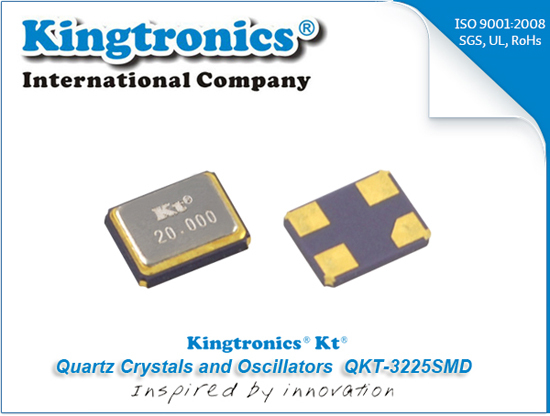 Kingtronics offers high quality quartz crystal at incredibly aggressive prices. 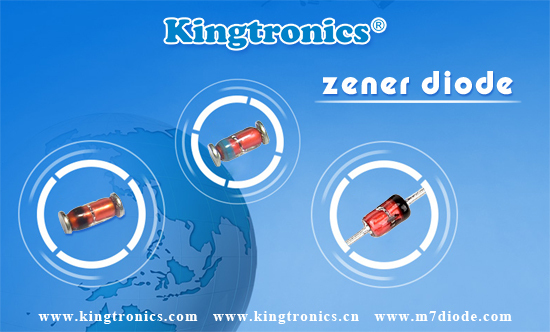 The 3225SMD series is an industry standard crystal package. 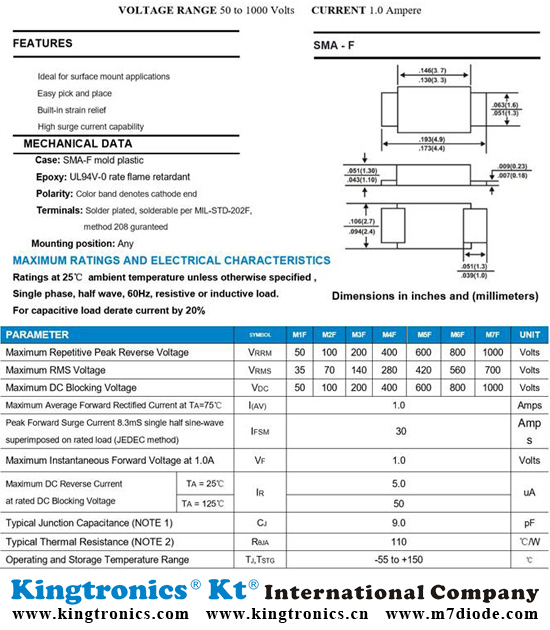 3225SMD is a low cost, low profile timing option for applications where cost is critical. 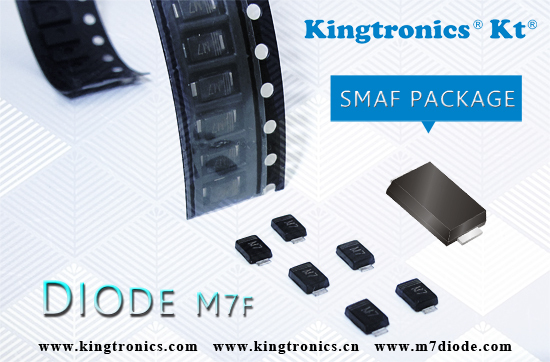 The 3225SMD is available in SMD packaging only. We also can produce quartz crystal in different size,such as 5070SMD, 6035SMD, 5032SMD, 4025SMD, 2025SMD, 2016SMD, 5032SMD Glass sealed, 3225SMD Glass sealed.